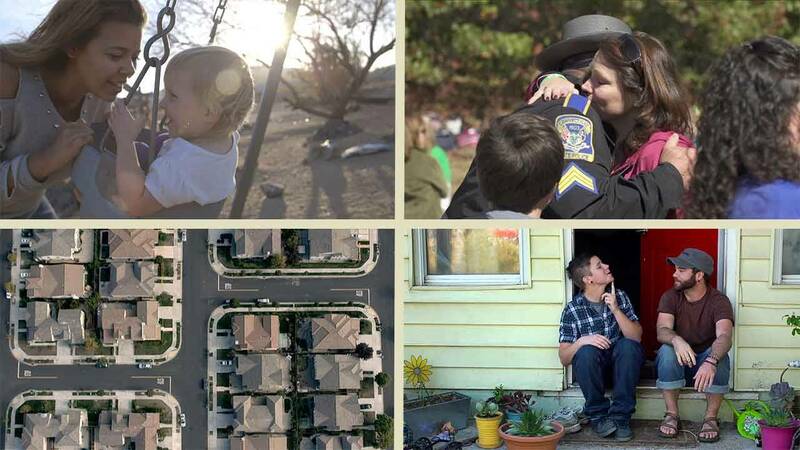 KLRN Public Television and Independent Lens announced today the launch of the new season of Indie Lens Pop-Up, the neighborhood screening series that brings people together for community-driven conversations around films from the award-winning PBS series. Indie Lens Pop-Up brings viewers, leaders, and organizations together for conversations sparked through sneak previews of documentaries, strengthening the bond between local communities and the Independent Lens television series broadcast on KLRN. Over the past decade, over 6,150 Indie Lens Pop-Up events have brought more than 356,000 participants together to discuss issues that impact local communities. The 2016-17 Indie Lens Pop-Up lineup includes new documentaries that take viewers around the country and across the world to cover topics from gun violence, PTSD, transgender identity and poverty as it relates to education. KLRN is pleased to announce that this series will take place at the Pearl Studio from February until June. Locally called Indie Lens Pop-Up at the Pearl, the events will bring together our community at a place that is already the hub of great conversation starters. “KLRN is proud to launch this series in the heart of our thriving city. At a time where national conversations about important social issues seem to be overwhelmingly divided, our work with this program will provide a unique space for community members of diverse backgrounds and beliefs to come together and engage in dialogue with one another. We look forward to seeing both familiar and new faces at our community screenings this season, and introducing you to new award-winning Independent Lens documentaries,” said Arthur Emerson, President and CEO of KLRN. Below is the Indie Lens Pop-Up 2017 lineup. All events take place at the Pearl Studio. Located in an impoverished Mojave Desert community, Black Rock Continuation High School is an alternative for at-risk students with little hope of graduating from a traditional high school. It's their last chance. This coming-of-age story shows extraordinary educators and talented students combat the crippling effects of poverty. Independent Lens is an Emmy® Award-winning weekly series airing on PBS. The acclaimed series features documentaries united by the creative freedom, artistic achievement, and unflinching visions of independent filmmakers. Presented by Independent Television Service, the series is funded by the Corporation for Public Broadcasting, a private corporation funded by the American people, with additional funding from PBS, the John D. and Catherine T. MacArthur Foundation, Wyncote Foundation, and the National Endowment for the Arts. For more visit pbs.org/independentlens. Join the conversation: facebook.com/independentlens and on Twitter @IndependentLens.